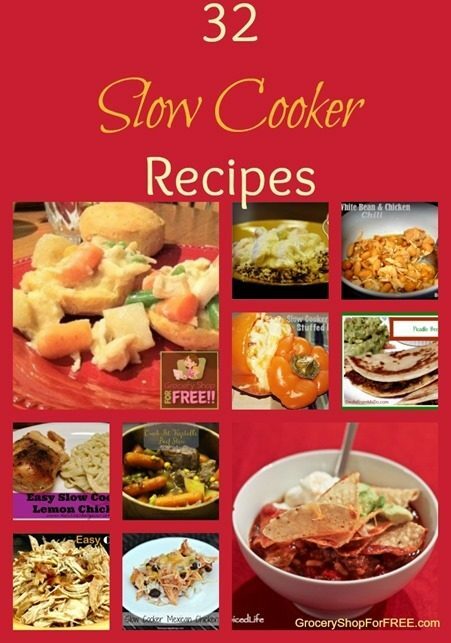 You are here: Home / Recipes / Crock Pot Recipes / 32 Slow Cooker Recipes! 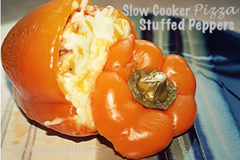 Here are 32 of the best Slow Cooker Recipes from bloggers around the web! Thanks for including my chili on this great list. 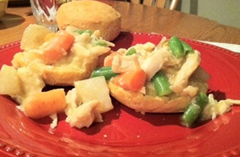 Lots of great ideas for busy weeknight dinners! Thanks for including my chili recipe. 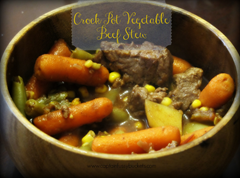 It’s definitely crock pot season, so I will be checking some of these out for sure! What a great list! Will definitely have to try some of these! 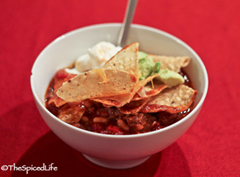 Thanks for including my chili (a fam fave)! Thanks for the shout out! Great list! 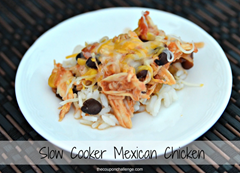 I am so ready for slow cooker season!